Rosegate homes is a subdivision and part of the Northwood Pointe community in the City of Irvine. This home tract consists of 54 large detached single family homes built by Taylor Woodrow Homes in 1997 in the prestigious gated community of Rosegate. The location is north of the 5 Freeway and borders Yale Avenue and Meadowood off of New Dawn. This home tract is walking distance to Citrusglen Park offering two tennis courts. Rosegate homes offers four main floor plans featuring 4, 5 and 6 bedrooms starting from 4,093 to 5,100 square feet with three and four car garage. Most of the floor plans feature private swimming pools. The Rosegate Irvine community amenities are abundant in this community and include homeowners association swimming pools, spa, barbecue, outdoor cooking, picnic area, playground, tennis, recreational multi-purpose room, biking trials, hiking trails and sport court. All the schools fall within the award wining Irvine Unified School District which include Canyonview Elementary School, Sierra Vista Middle School and Northwood High School. 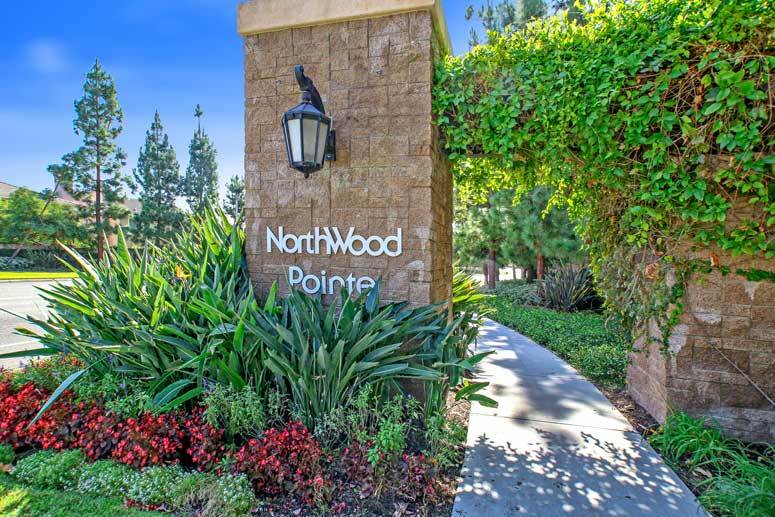 The Master HOA is Northwood Pointe Maintenance Association who is managed by Keystone Pacific Property Management located at 16845 Von Karman Avenue Suite 200 Irvine California 92606. They can be reached at 949-833-2600. Homeowners association dues are $45.00 per month. The Sub-Association is Rosegate Maintenance Association who is managed by Keystone Pacific Property Management. Sub-association dues are approximately $140.00 per month. So if interested to buy, sell or lease in Rosegate at Northwood communities then, please, have a look around, and contact us with any questions you might have about the market or our services. No question is too mundane - we want to help!